Anam Salem is a current M.A. student at the School of Diplomacy and International Relations specializing in International Law and Human Rights as well as Global Negotiation and Conflict Management. Anam grew up in the New York/ New Jersey area and attended New York University for two years, after which she relocated to the West Bank wherein she received her Undergraduate degree from Birzeit University in Political Science and Public Administration. Anam is a Research Assistant with the Love and Forgiveness Project Project at Seton Hall. 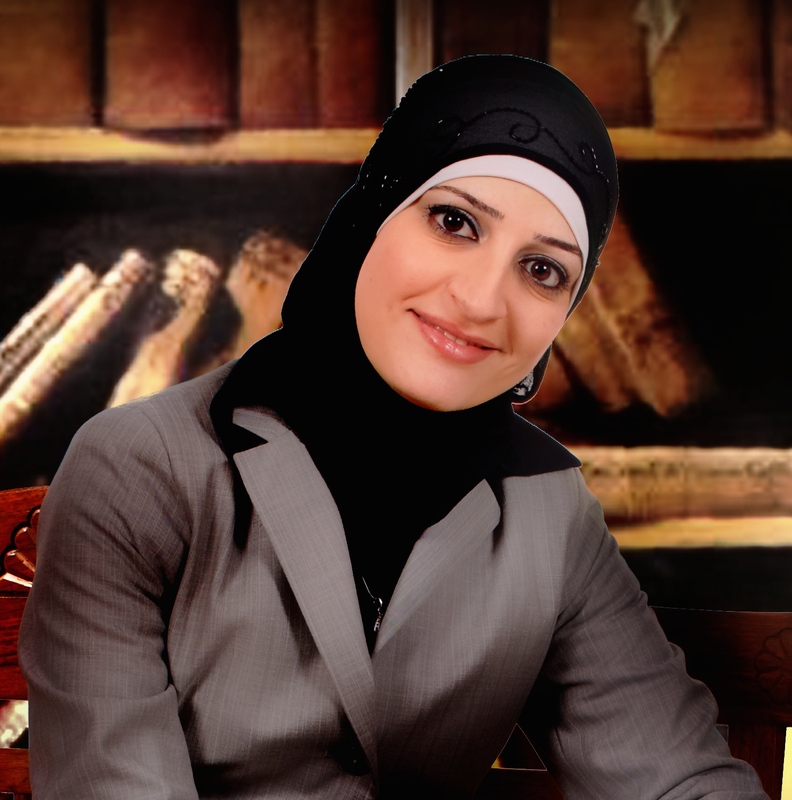 Upon graduating from Birzeit, Anam worked as a project manager at Leaders Organization where she gained experience in project management, proposal writing and project reporting. There she engaged in youth oriented capacity building projects that aimed to nurture young adults into future social and political leaders. Anam has worked at the Syrian American Council as a Chapter Coordinator where she helped coordinate humanitarian assistance and public awareness campaigns for the ongoing crisis in Syria.